In the early 1800s, Passage West housed many busy dockyards for shipbuilding and repair, becoming a popular tourist destination soon after. The ruins of the 13th – 14th century Marmullane Church can be seen in nearby Monkstown, which was originally a monastic settlement. 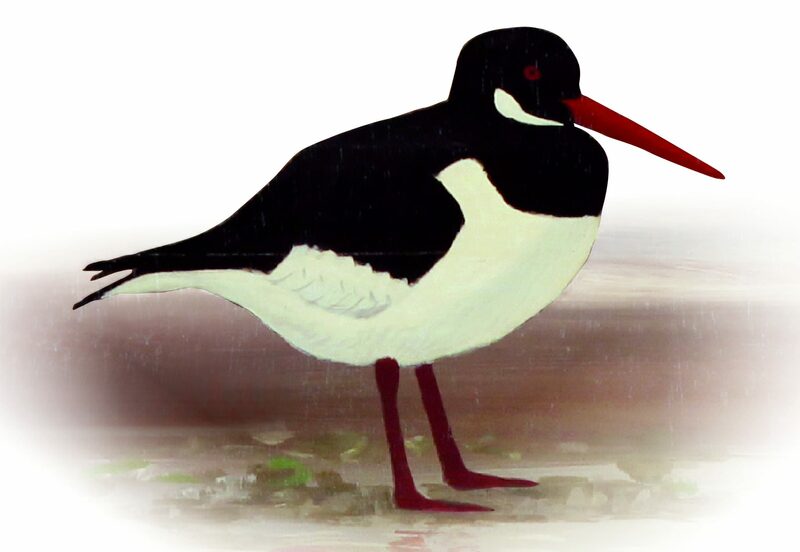 Please see opposite an image of an Oystercatcher, which may be seen here at Robert’s Bridge.